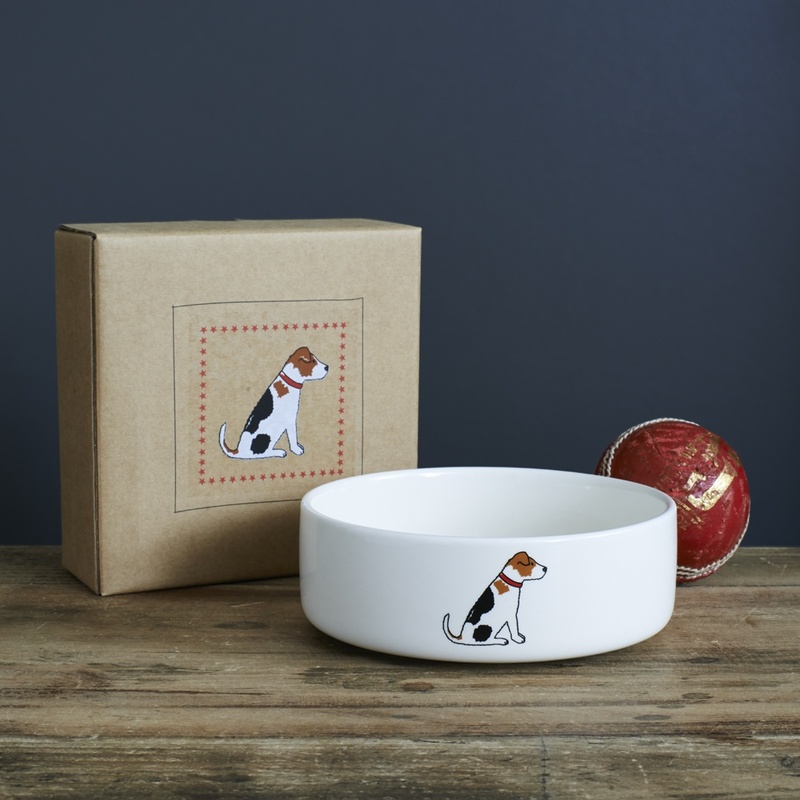 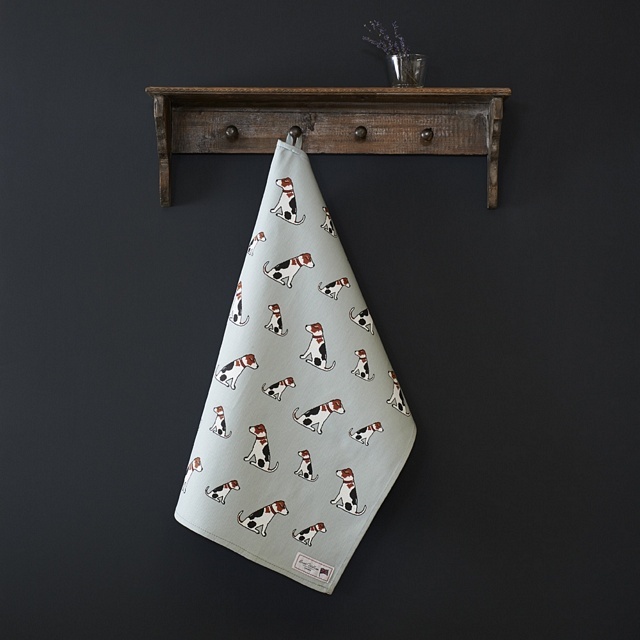 Our gorgeous Jack Russell dog bowl. 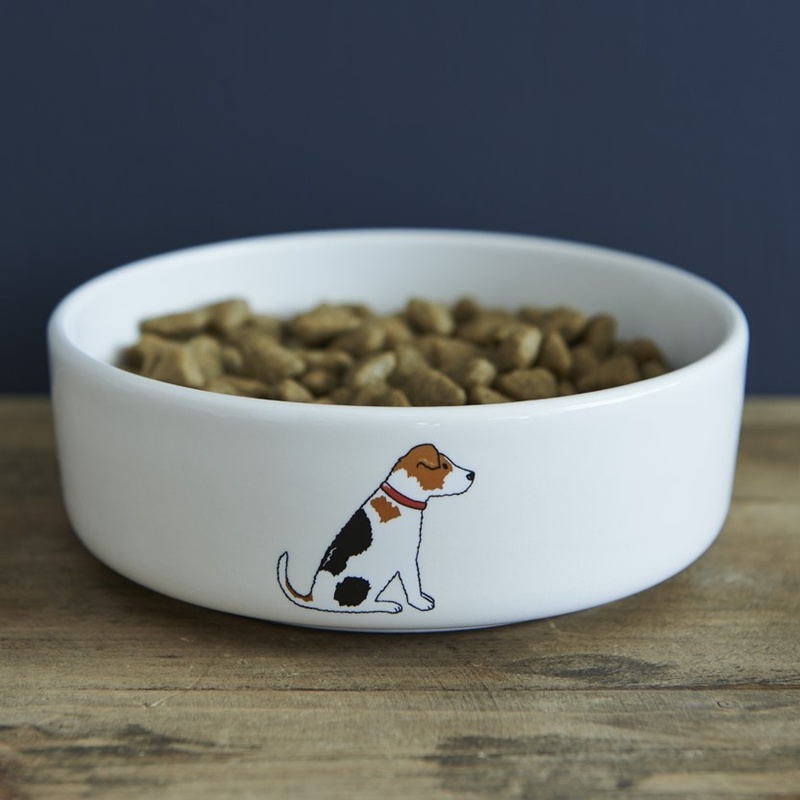 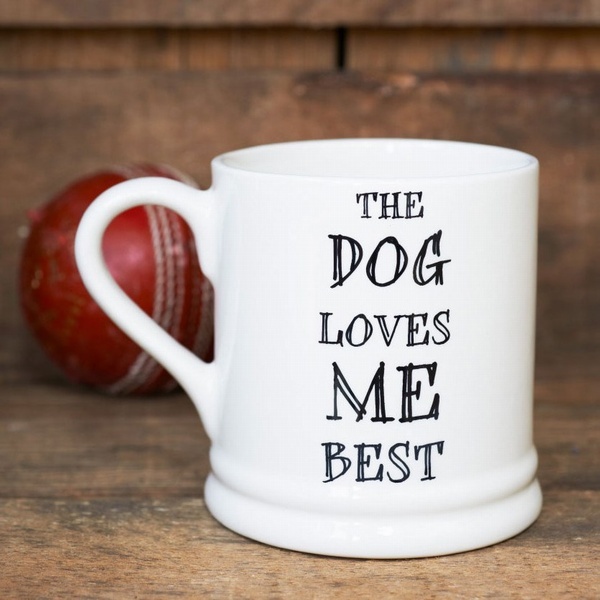 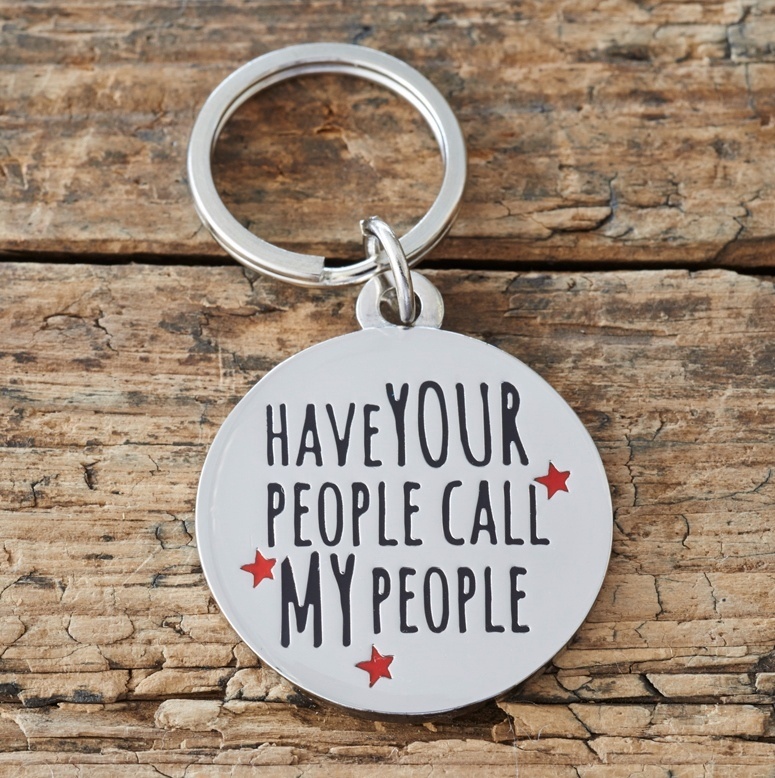 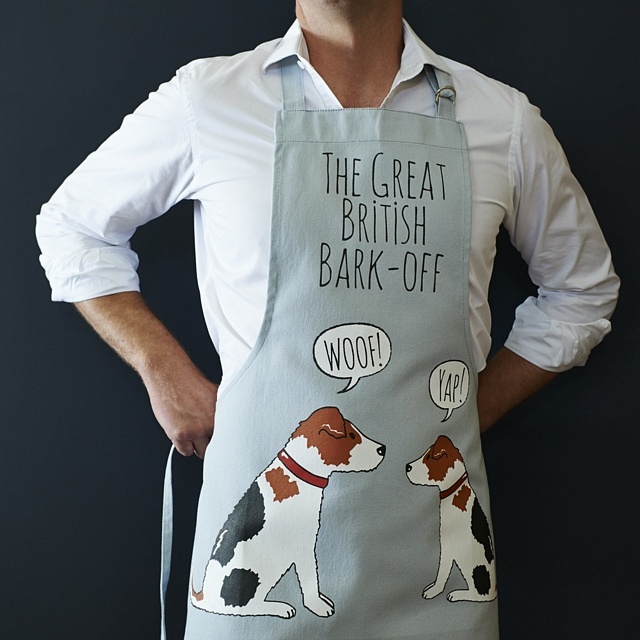 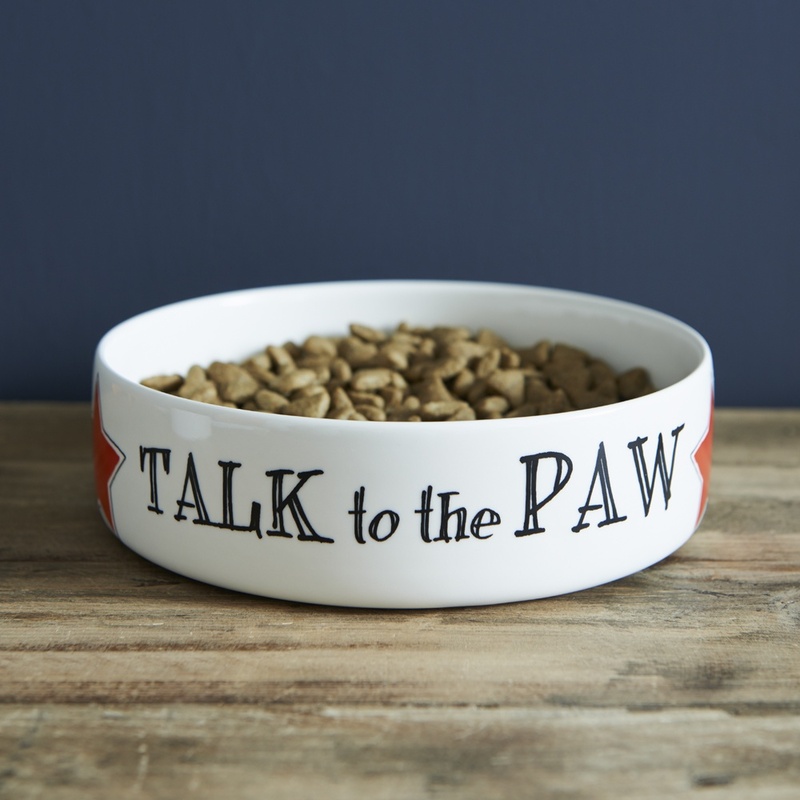 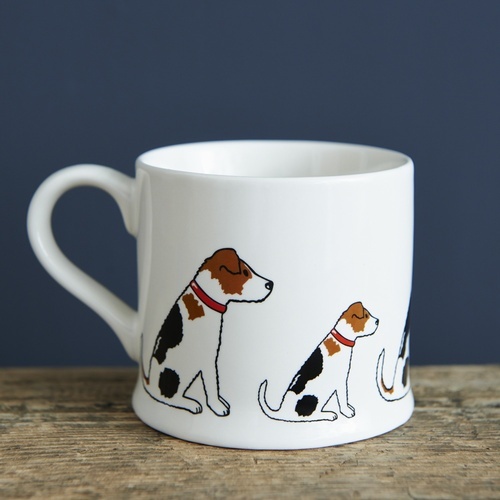 The must-have bowl for the more discerning Jack Russell! 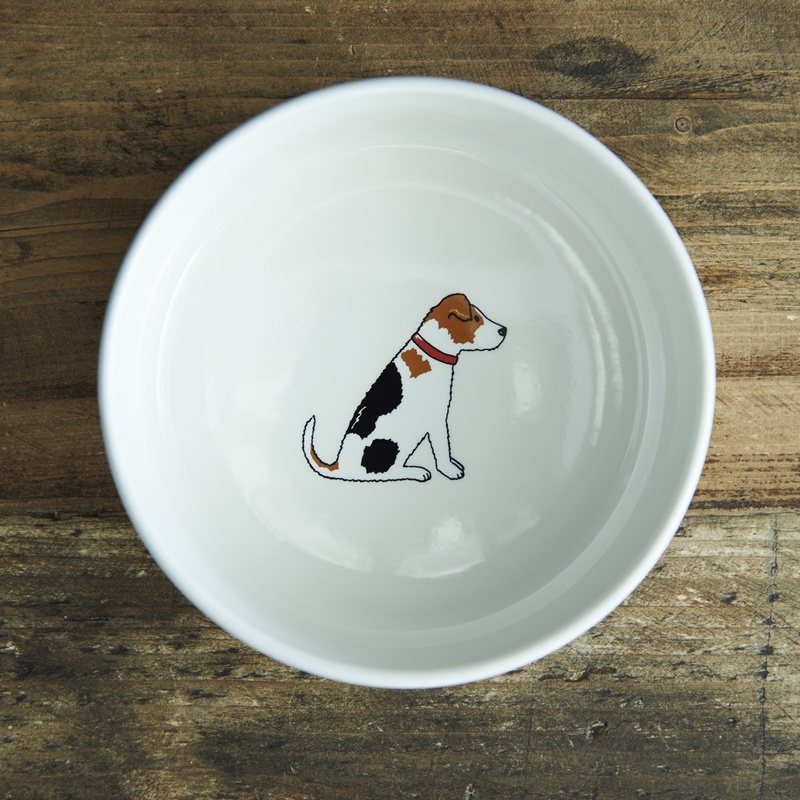 This bowl features one Jack Russell on the outside of the bowl and one on the inside. 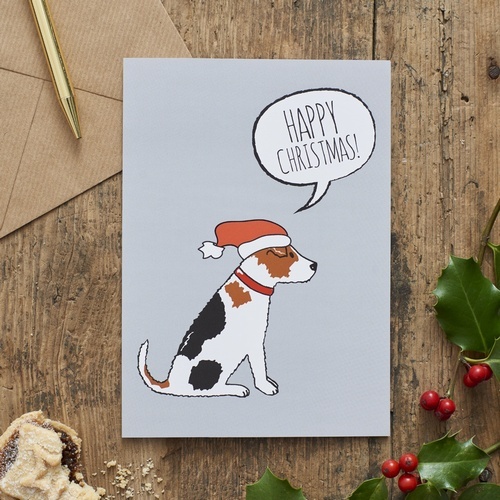 Presented in it's very own Jack Russell kraft box so no more awkward gift wrapping!